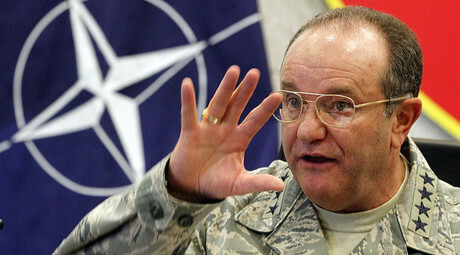 Moscow was amused by the top NATO General’s claims that it is using the refugee crisis as a “weapon” against the West, with the Defense Ministry’s spokesman saying such rhetoric reaffirms concerns of Breedlove’s apparent dislocation of memory. 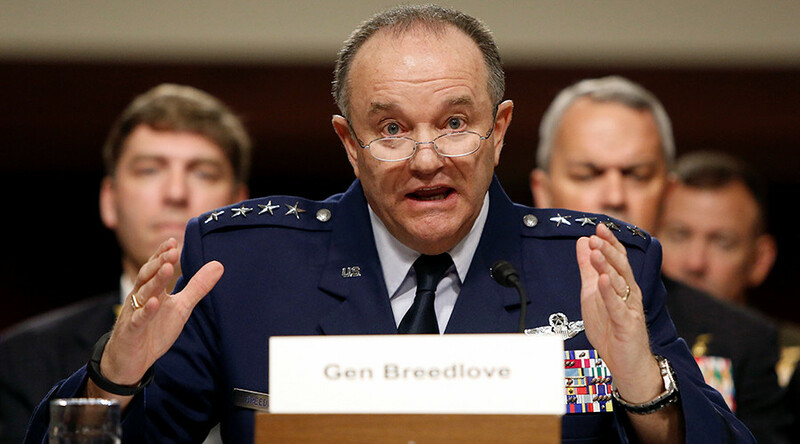 In front of the Senate Armed Services Committee this week, top NATO General Philip Breedlove accused Moscow of siding with the Syrian President and deliberately fueling the displacement of Syrians. “Together, Russia and the Assad regime are deliberately weaponizing migration in an attempt to overwhelm European structures and break European resolve,” Breedlove told the committee. Insisting that the influx of migrants to Europe benefited Moscow, Breedlove noted that foreign militants who have been fighting in Syria are now returning back home, where they might use their battlefield skills. “Taking into account that such recurrence of the ‘sunshine of the spotless mind’ appeared right before the scheduled meeting of the Armed Services Committee, there is no wonder that a decision has been made by the US congressmen to replace him on his post of the Commander-in-Chief of the NATO Joint Force in Europe,” Konashenkov said. Konashenkov once again pointed out that Moscow could not have possibly been the reason for the refugee crisis, which began long before Russia launched its anti-terror operations in Syria. And unlike the anti-ISIS coalition, Russia’s operations in Syria have alleviated the refugee crisis in the country and led to the first step of the establishment of a peace-making process, Konashenkov added. “Essential is the fact that as a results of the Russian operation, the UN is registering the reduction of refugee flows from Syria and a process of reconciliation has been initiated, which is something the Western so-called “anti-ISIS coalition” has been unable to achieve over the previous three years of their “fight” against terrorism,” Konashenkov stated. Responding to the “indiscriminate” and “non-precision” bombing claims, Konashenkov reminded the NATO general that precision of airstrike depends not only on smart weapons, but also on proper intelligence, pilot’s skills and aiming systems of the aircraft. “Sole reliance on ‘supersmart’ or ‘superprecision’ weapons leads American hawks to tragic mistakes with fatal consequences, as it was repeatedly observed in Afghanistan, Iraq, and since recently – in Syria,” Konashenkov said.